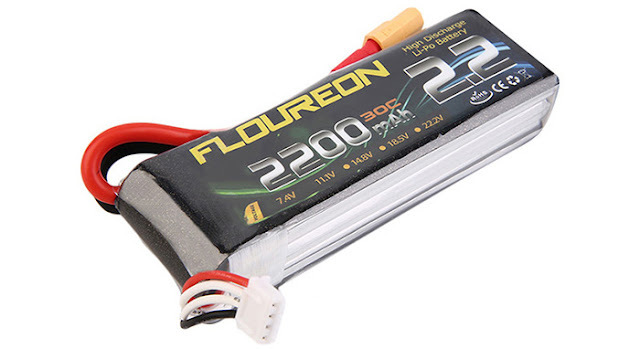 If you are into the RC Hobby, you might essentially in need of some Spare RC Batteries for all your RC Stuff. 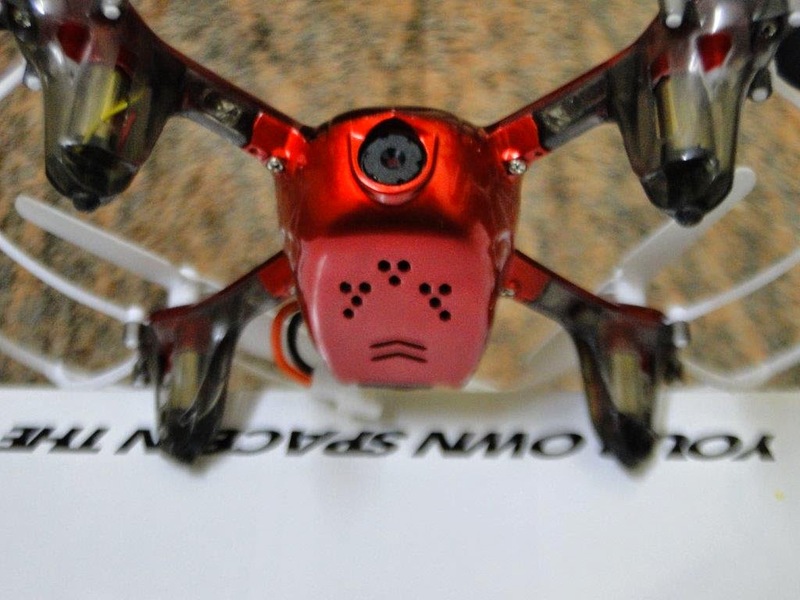 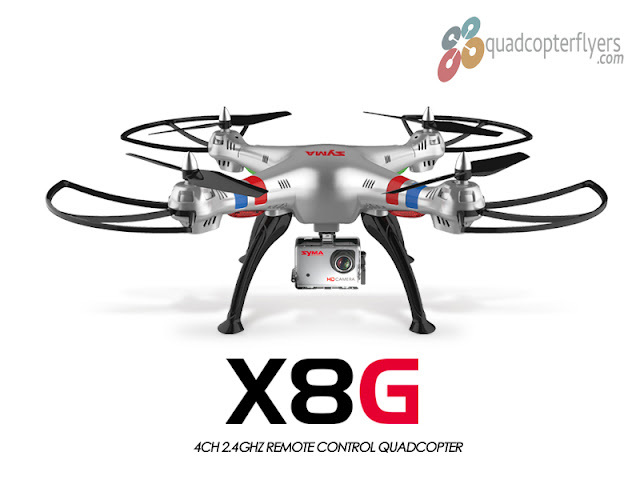 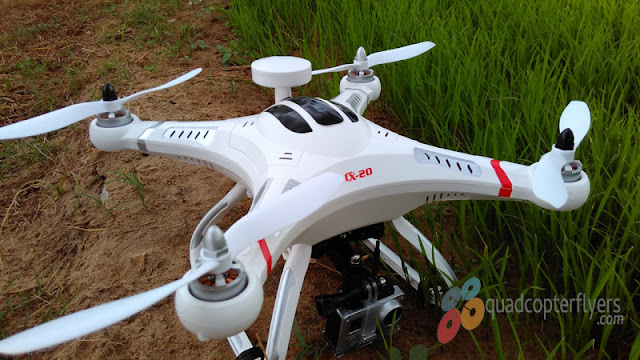 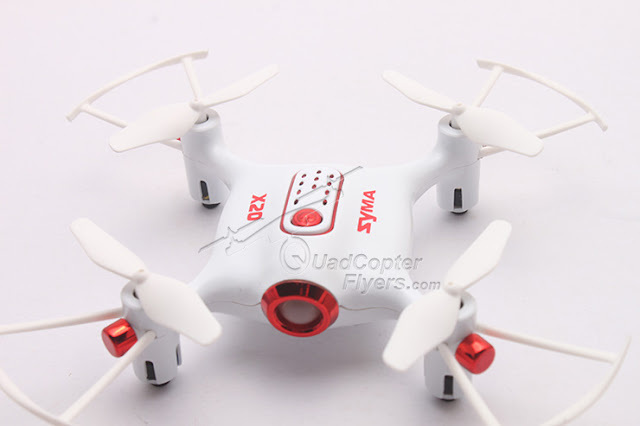 When it comes to flying quadcopter/Drones, every one wants to enjoy the longer flight times and the same goes with the RC Cars, RC Planes, RC boats and RC Helicopters. 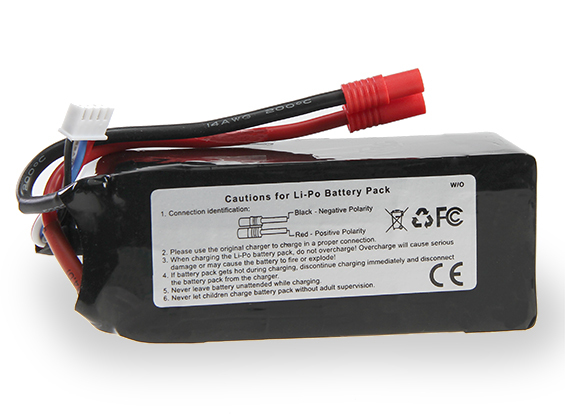 Having a spare batteries aside is always a good practice, if you are away from your next recharge cycle. 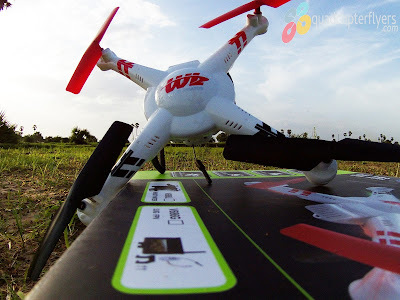 As of today, after flying many quadcopters, i still love my S107G and really like the way it flies. 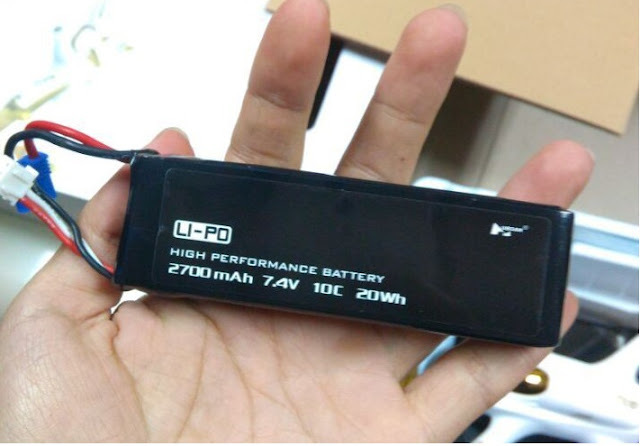 But, with the integrated 3.7v volts 150 mah lipo-battery, the joy of flying is just about 5 minutes, i had to wait 45-50 minutes to get the battery recharged- quite long. 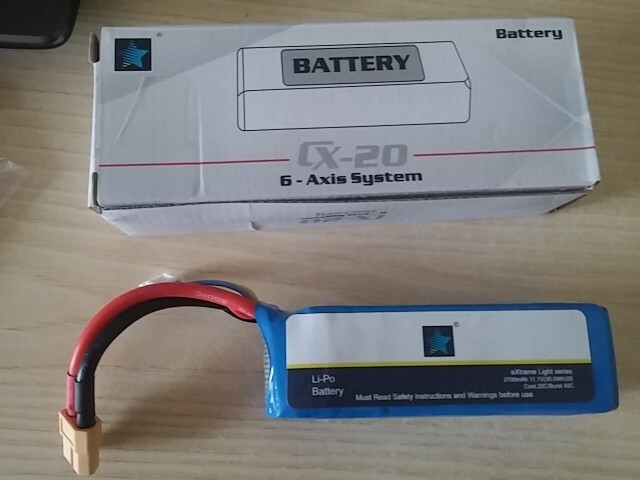 With that said,when ever i buy a RC Product, i do buy a spare battery along with it. 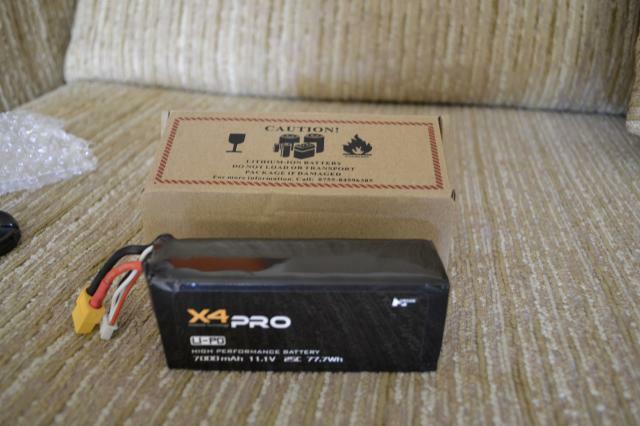 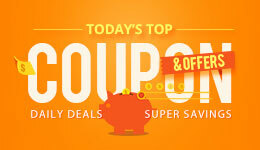 If you are looking for some spare batteries for drones, gimbals and RC Products, here are my recommendations.